Chelsea have been told that they could pay less than the £49million price tag for Daniele Rugani by Italian transfer expert Tancredi Palmeri. The Blues are preparing to offer David Luiz a one-year contract extension but manager Maurizio Sarri is understood to be interested in a longer-term option in defence. Rugani, 24, is in contract talks with Juventus but they are stalling and Palmeri has hinted that Chelsea might be able to cut a deal for the player. "They’re discussing a new deal for Rugani, obviously he wants an increase in his salary," Palmeri told The Brian Moore Show. "So it wouldn’t make any sense for Juventus to let Rugani go for a smaller price unless that offer of €55million [£49million] would come on the table, which at the moment Chelsea would not make. 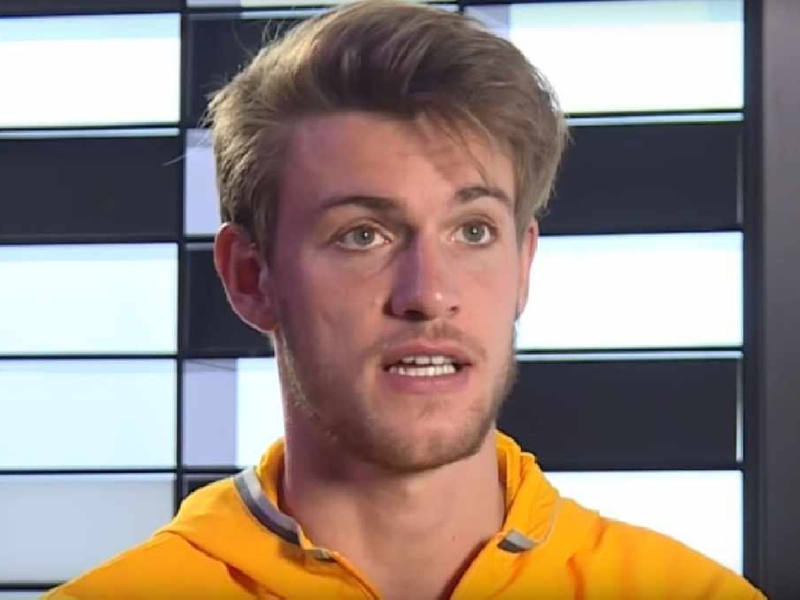 "If Rugani holds on in this arms race on the contract, then he might get near to the end of his contract and then it might get a bit more juicy for Chelsea. Chelsea expect to lose Gary Cahill, who is said to be unhappy with his lack of playing time under Sarri - he has only made two appearances so far this season. Former #CFC Midfielder @FrankMSinclair told @iandstone & @pmorts that he thinks the only way is up for Chelsea & Sarri. And the manager has already tried to sign Rugani over the summer, but Juventus' initial valuation priced them out of the deal. “If Chelsea wanted to sign Rugani, they would have already made a move last summer," Palmeri added. "The thing was Juventus were asking €55million for somebody that could be a good prospect, who came to Juventus as the next big thing of Italian defence, but after two years is still fourth choice centre back at Juventus. "So the price that they were asking was ridiculous and completely out of market."